A total of 50.4GW of capacity was procured in National Grid’s T-4 auction to ensure capacity meets expected demand for the 2021/22 winter period, at a clearing price of just £8.40 (US$11.59) /kW per year, a record low for the T-4 auction and nearly one-third of last year’s T-4 auction clearing price of £22.50. That low clearing price has seemingly limited the amount of new build capacity brought forward in the auction. Of that 50.4GW, just 762MW comprises new build generators, equivalent to just 1.5%. CCGTs have predictably picked up the largest share of awarded capacity. More than 23GW – roughly 46% – has been shared between 44 different units. Its nearest competing technology by capacity is nuclear with 16 generators sharing just shy of 8GW worth of capacity. Battery storage meanwhile only won 153MW of contracts with both the low clearing price and new de-rating factors combining to make it more difficult for the technology to compete. A total of 3.3GW of battery storage was prequalified for the T-4 auction, de-rated to 1.344GW to account for their duration. This means that just 11% of battery storage projects secured CM contracts in this auction. A total of 23 batteries won capacity contracts, some of which have successfully procured contracts in both last week’s T-1 auction and 2016’s Enhanced Frequency Response (EFR) tender. Infrastructure-building group Arenko has proven to be the big winner in the battery storage field with four of its battery storage projects winning 15-year contracts for a total of 73.559MW, roughly half of the total capacity won by batteries. Other winners in the battery storage field include solar developers British Solar Renewables and Lightsource. 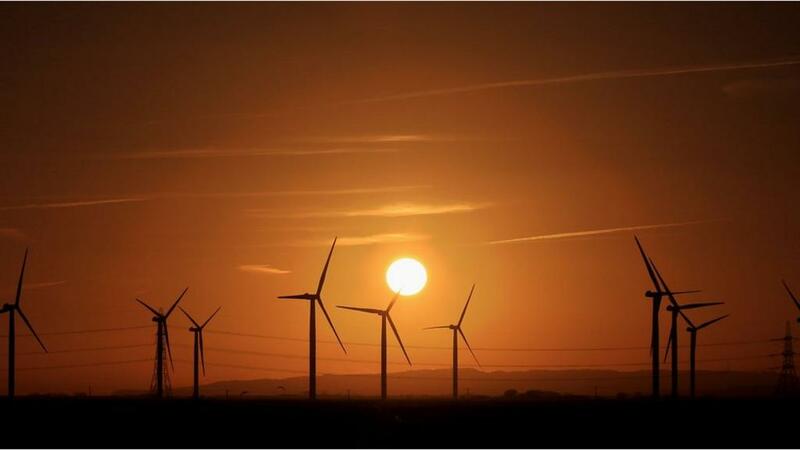 Demand side response (DSR) operators procured 1.2GW of tendered capacity. Big names in the space like Limejump (36.2MW), Enernoc (287.4MW), Endeco – now known as Gridbeyond – (114.2MW), Flexitricity (214.6MW) and Kiwi Power (276MW) were all successful, alongside utilities E.on, EDF and Npower. Interestingly, interconnectors have increased their stake in the T-4 auction to take just over 9% of procured capacity, equivalent to around 4.5GW, 2.15GW of which is new interconnection capacity. Those results mean that interconnectors, some from continental Europe, look set to play an increasingly important role in providing security of supply in the coming years against a backdrop of uncertainty over the UK’s future participation in the single electricity market (SEM). The UK’s future energy relationship with Europe has proven to be a particularly contentious issue, with prominent bodies like the House of Lords and the Committee on Climate Change warning against both the effects of a botched Brexit and what it may mean for energy imports. Meanwhile, coal has continued to witness its influence decline. Just 3GW of coal/biomass firing capacity was procured in this week’s auction with 7.6GW of capacity having exited. “This year’s auction shows that there is clearly more than enough capacity on the grid, and that we can keep the lights on even without resorting to the oldest and most toxic form of power generation,” Jonathan Marshall, energy analyst at the Energy and Climate Intelligence Unit, said with reference to coal. “This takes us to four auctions without significant new large gas plants coming to fruition, which was once thought to be needed as a bridge towards a low-carbon power system. 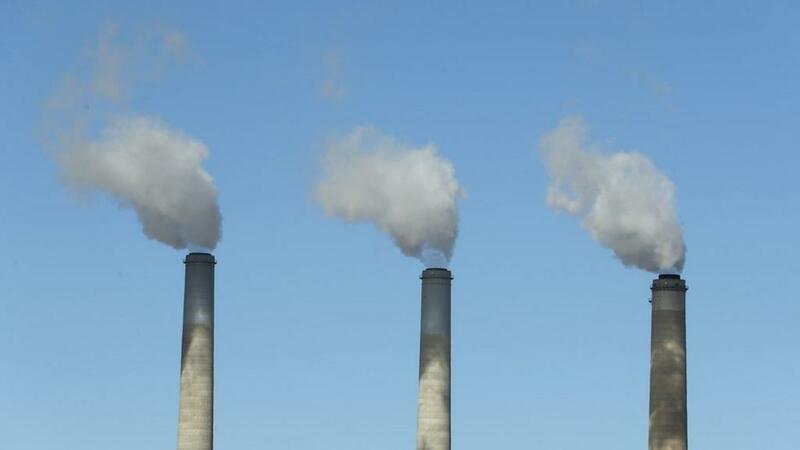 Utilities and lobbyists claim that these are needed for the future, yet legal carbon restrictions show they will face limited running hours into the 2020s and likely end up funnelling losses onto balance sheets – even if they could pick up capacity payments. “Big gas plants are not needed to bridge the gap between coal and renewables, especially in the light of unprecedented falls in the cost of wind and solar power, which will lead to lower bills for homes and businesses going forwards,” he said. 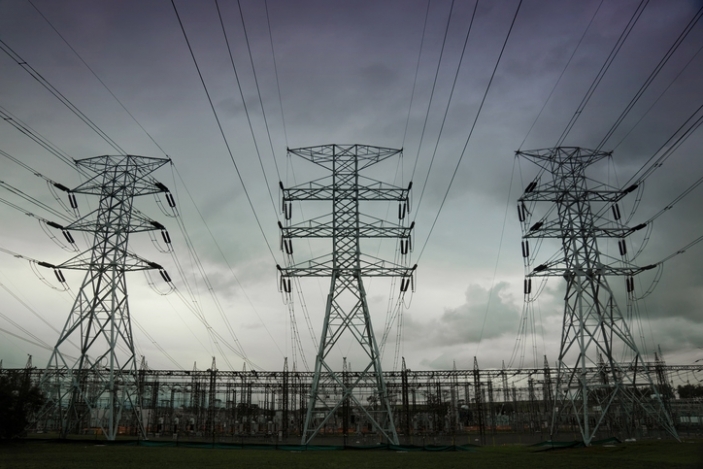 Michael Phelan, chief executive at demand side response provider Endeco/Gridbeyond, said that the auction represented a “seismic shift” in National Grid’s attitude to capacity, arguing that the market was now valuing flexibility rather than simple capacity. “The ability to swiftly adjust and accurately control consumption, rather than the blunt delivery of power onto the system with lots of advanced notice, is of greater significance. “The value being so close to that of last week’s T-1 indicates that the market is flooded with available capacity. The types of capacity will drive the next challenge that National Grid faces. With the proliferation of renewables, the issues now revolve around how firm the generation is and how to counter that with flexibility, rather than the amount of available power,” Phelan said. Chaitanya Kumar, senior policy adviser on low carbon energy for think tank Green Alliance, said change was needed. “Unfortunately, the capacity market is still failing to support flexible technologies like battery storage in favour of large centralised fossil fuel generation. It’s time the government revisited the rules so the market can support the low carbon energy system we need for the future”. UK enjoyed ‘greenest year for electricity ever’ in 2017 Renewables provided more electricity than coal for 90% of year, National Grid figures show. Energy minister Richard Harrington has admitted that the government’s evidence base for arguing solar can be deployed without subsidy consists of just one solar farm. 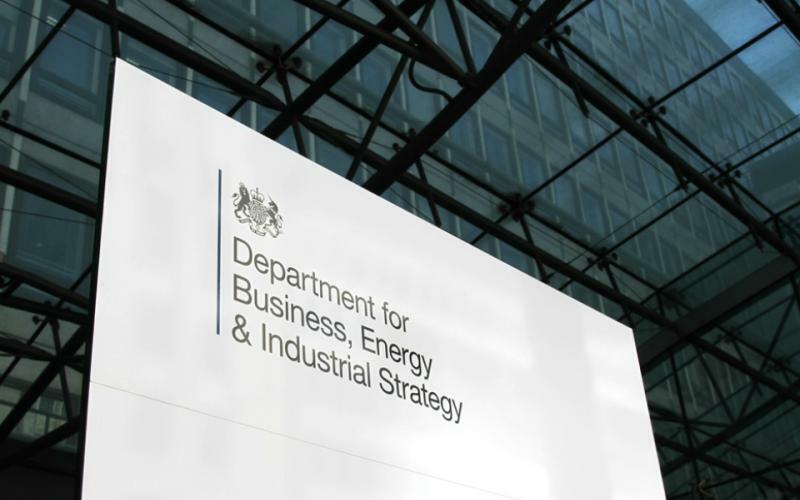 Furthermore, Harrington has also stated that the Department for Business, Energy and Industrial Strategy (BEIS) does not hold any information regarding that particular solar farm’s – Anesco’s Clay Hill project – revenue sources. The admissions occurred within parliament’s written questions and answers process, with Harrington responding to a number of questions from Conservative MP Zac Goldsmith. Those questions, asked last week, attempted to narrow in on BEIS’ evidence base for suggesting that large-scale solar can be deployed without subsidy. Various ministers have referenced this case in recent months and the department has used Anesco’s project as evidence for its continued snub of solar PV in Contracts for Difference auctions. Goldsmith asked for both details of how much solar has been deployed subsidy-free in the UK since the closure of the Renewables Obligation in March this year, and for specific details of how subsidy-free solar projects in the UK are being financed. He also confirmed that “information regarding sources of revenues for this solar farm is not held by the department”, but did stress that the project “is not eligible for, nor is it in receipt of financial support through, any government scheme that provides support for renewable energy”. Harrington’s response is further complicated by the fact that Anesco chairman Steve Shine has said that it is not currently possible to build solar on its own without subsidies in the UK, pointing towards Clay Hill’s co-located battery storage facility to ‘stack’ additional revenue streams. A BEIS spokesperson told Solar Power Portal: “The costs of solar cells have reduced by 80 per cent since 2008, so we expect subsidy-free solar to be an attractive option going forward. Chris Hewett, head of policy and soon-to-be chief executive at the Solar Trade Association, said that while it was “clear” a select number of solar-plus-storage projects could be built in 2018, these would be under specific circumstances that could not be widely replicated. “Solar is a capital intensive business and the most important factor influencing an investment decision is certainty of revenues. We, and many others, like the Committee on Climate Change and the National Infrastructure Commission believe the government can open a Pot 1 auction of the CfD to solar and other mature renewable technologies as effectively subsidy free,” he said. The STA also added that it had written to climate change minister Claire Perry, who spoke late last month in the House of Commons regarding subsidy-free solar, offering to meet with leading solar investors to discuss current market conditions, but that this had not yet been accepted. 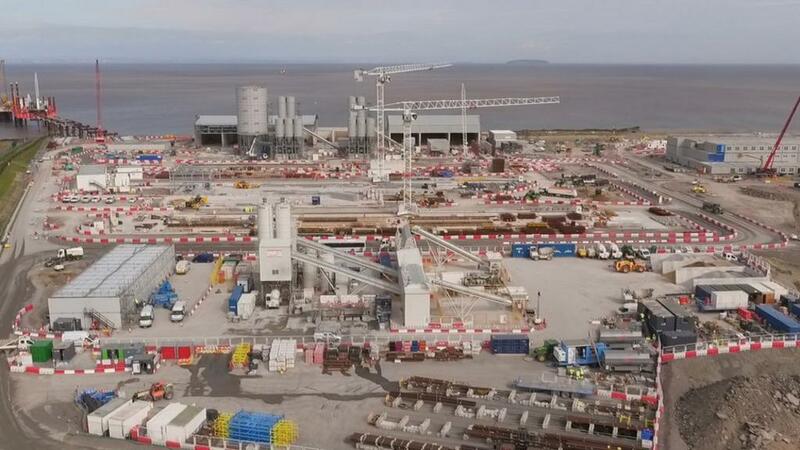 Hinkley Point will ‘hit the poorest hardest’, say MPs A report claims that the cost of the nuclear power station will weigh on poorer households. CO2 in the Earth’s atmosphere jumped to a record high in 2016, says the World Meteorological Organization.